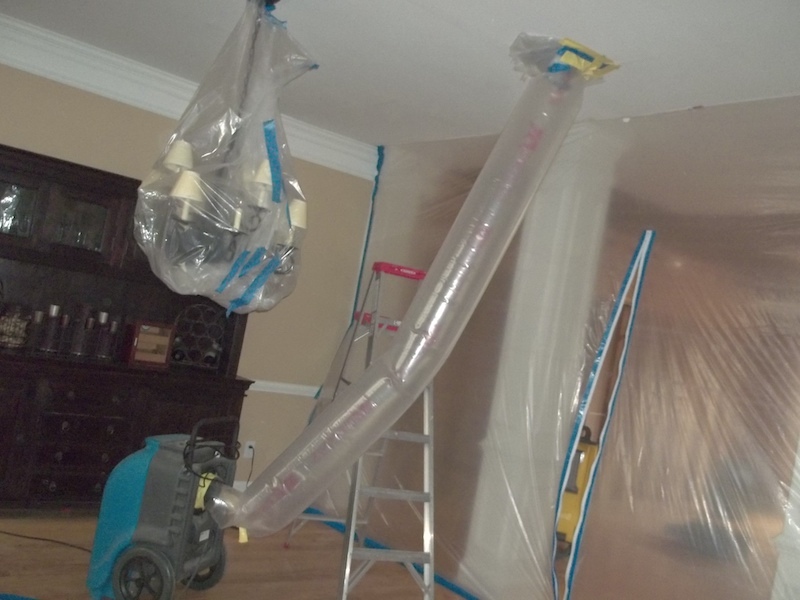 Mold Remediation is the process that a professional mold removal team takes to remove mold and prevent its return. Basically it is a complete mold treatment that returns a home’s atmosphere to health and comfort. 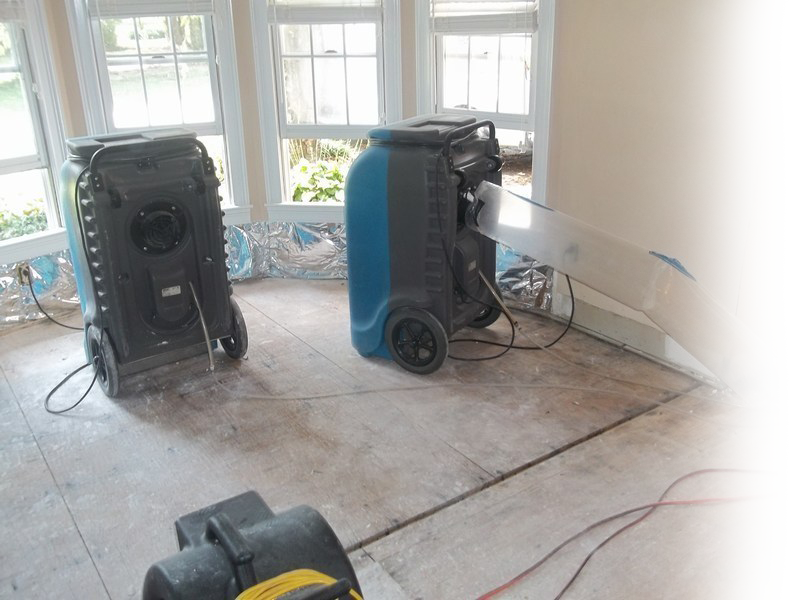 There are a number of steps involved that should be completed by trained individuals who possess the knowledge and equipment to safely deal with mold. The first step is typically inspection. This is where a mold specialist can find all of the areas of your home where mold may be hiding; under your carpet, within your walls or even inside your ductwork. 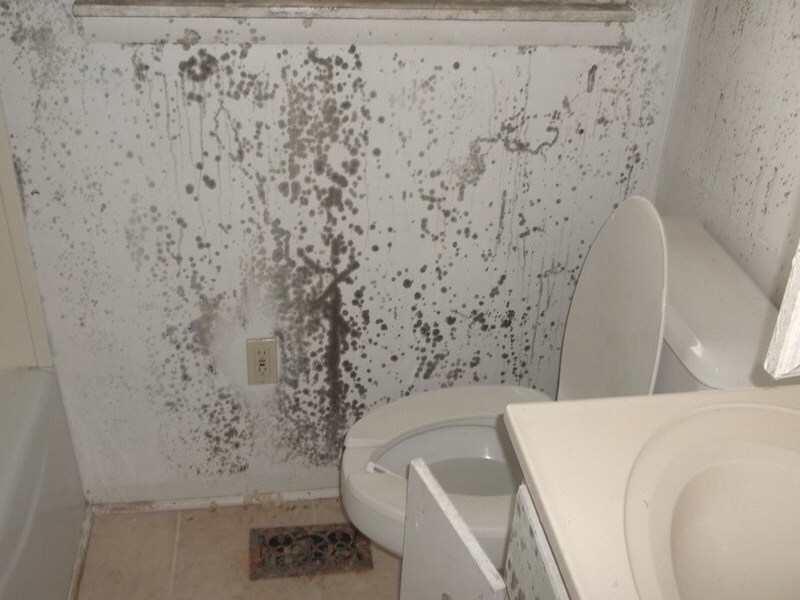 Once the mold source has been identified, remediation can begin. Hard surfaces are thoroughly cleaned with mold killing chemicals that are safe for your home and its inhabitants.  These areas are sanitized completely to ensure no mold spores are present and mold cannot return. Porous material that may have absorbed the mold is then removed. Things like carpeting, drywall, ceiling tiles and other materials that cannot be properly or completely cleaned will have to be safely disposed of and replaced. Quality mold removal specialists will also check all of your HVAC components to make sure things like condenser coils, humidifiers and other aspects that are subject to moisture are not malfunctioning. Detailed cleaning of your ductwork may also be required to get any mold that might be growing within your forced air unit. 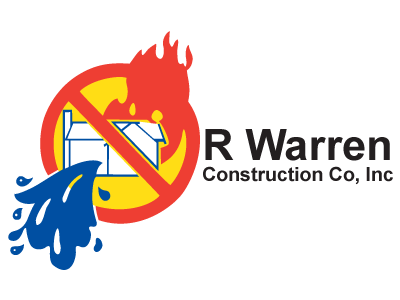 Once mold remediation has been completed, mold is eliminated from the home and traces that could lead to its return are destroyed. 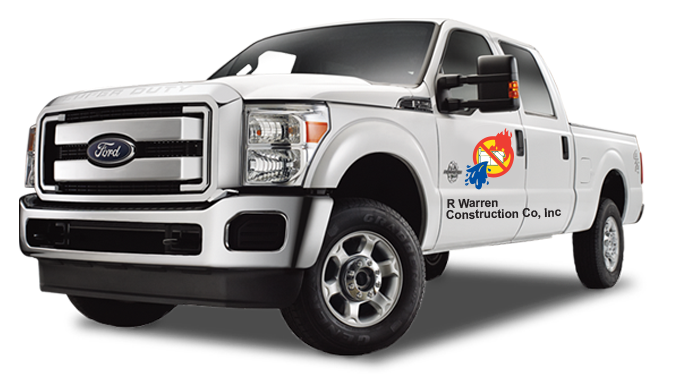 This starts the process of returning the home’s air quality to normal, healthy conditions. However, prevention is the next important step. The source of any moisture accumulation problems must be addressed. With a consistently dry indoor climate and normal humidity levels, your home should stay healthy and mold free.